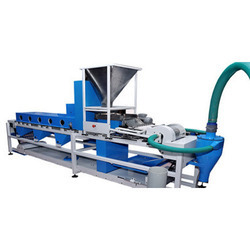 Our range of products include automatic cashew processing line, fully automatic cashew processing plant, automatic cashew processing machine and automatic cashew nut processing plant. Backed by an adroit team of professionals, we have become a leading firm, engaged in providing a superior quality Automatic Cashew Processing Plant. 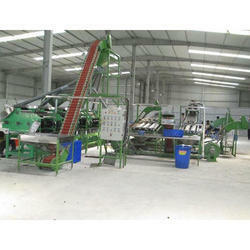 We are the Manufacturer of Fully Automatic Cashew Processing Plant. 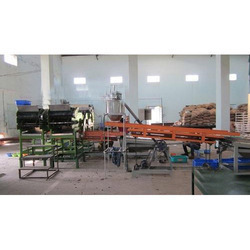 Backed by an adroit team of professionals, we have become a leading firm, engaged in providing a superior quality Automatic Cashew Processing Machine. 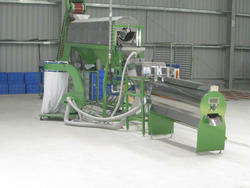 We are one of the leading and Prominent Manufacturer and Supplier of Automatic Cashew Processing Line. 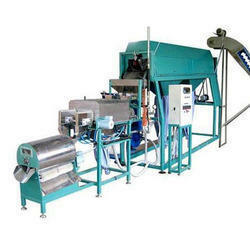 We are leading and prominent Manufacturers of Automatic cashew nut processing plant.